press room callas software - good news! Berlin. 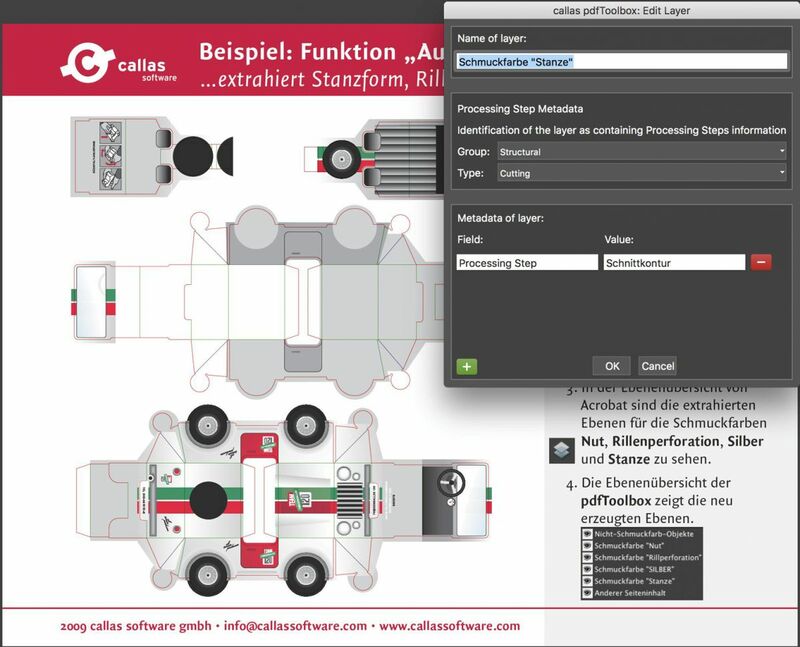 Beuth Verlag has introduced pdfaPilot and pdfToolbox solutions from callas software for the automated quality validation of PDF/A files. Both products ensure that the DIN standards published by Beuth Verlag comply with the ISO standards and are therefore suitable for long-term archiving. At the same time, a high degree of automation has significantly reduced the amount of manual work required. Beuth Verlag produces thousands of standards every year. Berlin. callas software, a leading provider of automated PDF quality assurance and archiving solutions, presents the callas License Server, a product that addresses the needs of a modern, cloud-based world. Conceived with cloud infrastructure in mind, it introduces a more dynamic way of licensing processing capacity based on peak performance. Berlin. callas software, a leading provider of automated PDF quality assurance and archiving solutions, is organizing another PDF Camp, this time for April 8-9 2019 in the Pfefferwerk at Christinenstrasse 18/19 in Berlin. This established event is an opportunity for users to broaden their knowledge of the PDF format and callas software’s products. The focus throughout is on interaction and exchanging ideas. Berlin. callas software, a leading provider of automated PDF quality assurance and archiving solutions, today released version 8.1 of pdfaPilot. 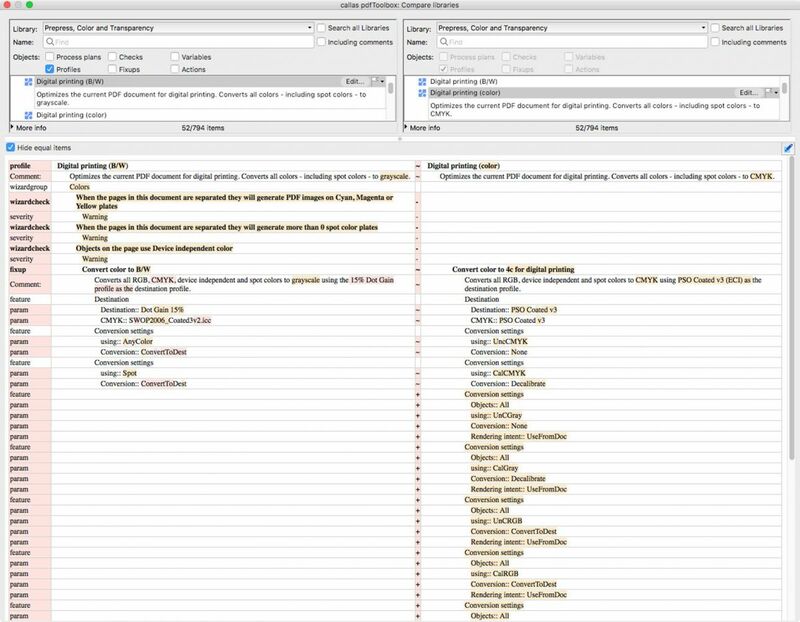 Among other things, this update provides users with new options for ordering pages, adding filters for automatically removing XMP metadata, and an optimized tagging structure view. Berlin. Just in time for the new year, callas software—a leading provider of automated PDF quality assurance and archiving solutions—has announced that its PDF solutions now fully support the PDF 2.0 standard. From now on, users of its products pdfToolbox, pdfaPilot, pdfChip and pdfGoHTML will benefit from the new possibilities that PDF 2.0 opens up. Version 2.0 of pdfChip is out now! Berlin. callas software, market leader for automated PDF quality control and archival solutions, releases version 2.0 of its pdfChip software solution. pdfChip 2.0 adds a 64-bit version on Windows, optimized handling of referenced images while supporting more image types, support for PDF 2.0 and much more! Read more … Version 2.0 of pdfChip is out now! Berlin. callas software, market leader for automated PDF quality control and archival solutions, releases version 10.1 of its pdfToolbox solution. Whereas pdfToolbox 10.1 is a minor update, it does include a number of interesting new features. Read more … Version 10.1 of pdfToolbox has arrived! Berlin. callas software, a leading provider of automated PDF quality assurance and archiving solutions, will present its new releases pdfaPilot 8 and pdfToolbox 10 at CEBIT, at stand E20 in hall 15. pdfaPilot 8 focuses on expanded format conversion options, improved cloud integration and greater flexibility when automatically processing PDF files. Meanwhile, pdfToolbox 10 more importantly contains new prepress automation and preflighting features. The new release also makes it possible to analyze objects in the context of their wider environment. Berlin. callas software, market leader for automated PDF quality control and archival solutions, today releases a milestone update for its pdfToolbox product line: pdfToolbox 10. The new version takes a significant new step in preflight technology by making it possible to detect more problems, while making detection more accurate. It also makes pdfToolbox ready for cloud deployment and introduces additional capabilities for process plans (for step-by-step conditional processing of PDF files), preflight reports and more. Berlin. callas software GmbH is preparing for a major release: version 10 of pdfToolbox. Users and anyone interested in getting in-depth information about the new features will get the opportunity to attend the workshop at the PDF Days Europe 2018, which will take place on May 16, 2018 at the Hotel Steglitz International in Berlin from 10 AM to 5 PM. Berlin. The next version of QuarkXPress 2018, due for release in mid-May, offers users a range of new features, including a deeper selection of options for professional print publishing. 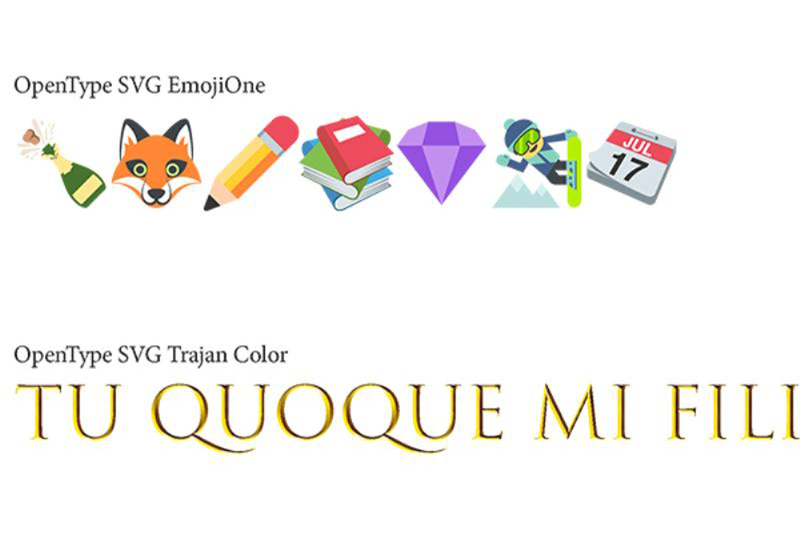 These include additional processing for color fonts, higher compression rates and the ability to create PDF files which comply with both the PDF/A and PDF/X standards. 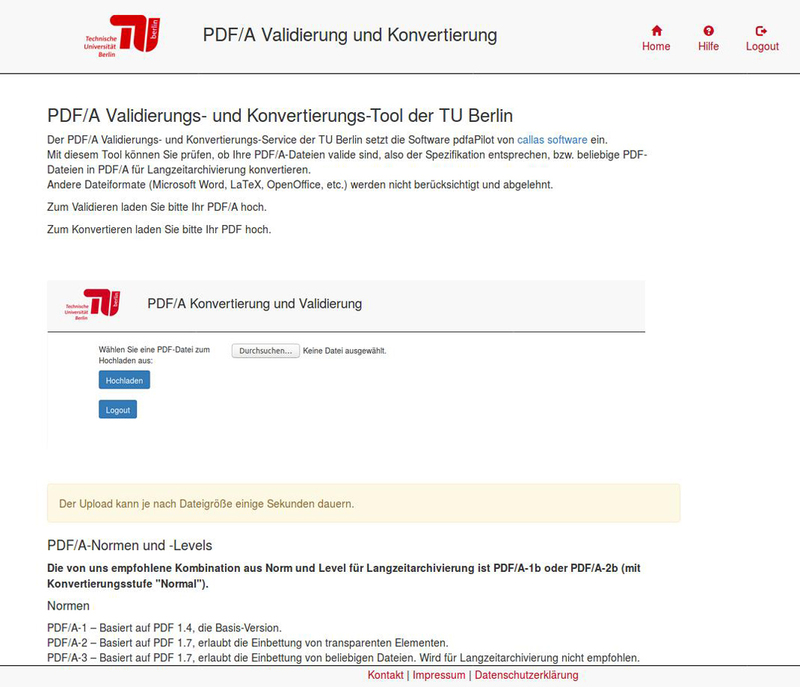 This is made possible thanks to the complete integration of pdfToolbox from callas software GmbH. Acting as a software development kit (SDK), pdfToolbox fits seamlessly into existing solutions. Berlin. For callas software, PDF Days Europe is one of the most important events of the year. The provider of automatic PDF processing in pre-press and archiving solutions is on the agenda with several presentations as a Gold Sponsor. In addition, callas software will host a Post-Conference workshop introducing the milestone release of pdfToolbox 10. PDF Days Europe 2018 will take place from May 14, 2018 to May 16, 2018 at Hotel Steglitz International in Berlin, Germany. Berlin. dots software, a subsidiary of Konica Minolta Business Solutions Europe, has recently released a new option for its print workflow solution AccurioPro Flux. Flux Preflight Pro enables the use of callas pdfToolbox to automatically check and optimize files for printing without requiring any additional manual steps. The successful OEM integration of pdfToolbox into AccurioPro Flux for preview generation and file conversion was the clear next step in intensifying the relationship between dots software and callas software. Berlin. callas software, market leader for automated PDF quality control and archival solutions, today releases version 9.4 of pdfToolbox. The new update prepares support for the new ISO PDF standard (PDF 2.0), corrects problems identified by customers and introduces a number of smaller features to the preflight and correction engine in pdfToolbox. Berlin. callas software, together with axaio and Four Pees, is inviting all interested parties to a VIP Event for the print and publishing sector. The event will be held on November 6-8, 2017 in Vienna. The first two days of the event will consist of a number of presentations providing detailed advice and information, including news from the world of PDF standards and callas pdfToolbox. November 8 will then provide an intensive training on specific challenges posed by attendees. Berlin. 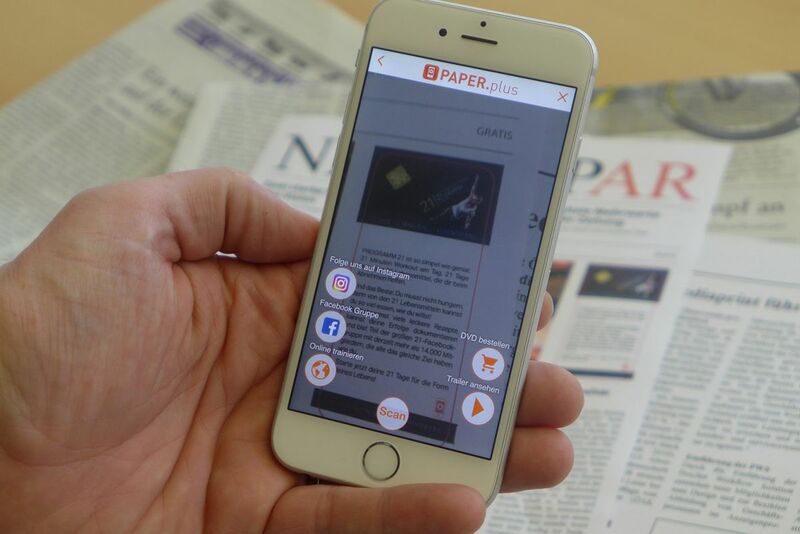 With PAPERplus, ProcSet GmbH has developed an app to bridge the gap between print and online. Readers receive additional information on their mobile device when scanning images from newspapers or other printed products. The PDF documents supplied by customers need to be submitted in a print-ready format, which ProcSet ensures by using pdfToolbox from callas software. This software contains reliable rendering technology, ensuring accurate image reproduction. Berlin. callas software, a leading provider of automatic PDF processing and archiving solutions, today announced that version 7 of its flagship product pdfaPilot is now available. The latest release of this long-established software solution for converting files to PDF/A and validating them is now also compatible with veraPDF. veraPDF is an EU-supported project which involves the creation of a new test data set for all standard PDF/A components, as well as an open source PDF/A validator. The expanded functionality in the new version of pdfaPilot also includes automated flexible placement of any type of content. This gives users additional options for automating their PDF-related processes. Berlin. callas software’s pdfaPilot is now also available in the cloud or as a web service. This is thanks to callas’ partner Actino Software, which has used the solution’s software development kit (SDK) to integrate pdfaPilot into the company’s own Document Processing Services (DPS) solution. Users can edit PDF documents to a professional level in their browser without requiring businesses to purchase licenses for each individual Workstation. Berlin/Hanover. callas software, a leading provider of automatic PDF processing and archiving solutions, will be present as part of the digital Premier League at this year’s CeBIT in Hanover from March 20-24, 2017. The focal point of the company’s appearance at the show, in the Digital Office Area managed by Bitkom (hall 3, stand B17), will be the first reveal of pdfaPilot 7. Other highlights will include updates to pdfToolbox and pdfChip, as well as the introduction of pdfaPilot as a web service: the Actino DPS solution by partner Actino Software. Ghent. Each year, students of Graphic and Digital Media complete their training at the Arteveldehogeschool with a bachelor thesis. Ken Wittebrood received high marks for his bachelor thesis "Exploration of the potential application of pdfChip for crossmedia production". Berlin. callas software, market leader for automated PDF quality control and archival solutions, today releases a major update for its pdfToolbox product line: pdfToolbox 9. The new version enhances the power of variables and integrates completely new technologies for the large format printing, label and packaging markets. In addition it has support for CxF color data in PDF and integrates usability improvements for zooming and wireframe viewing. Berlin. callas software GmbH is expanding its board of directors by adding 54-year-old Dietrich von Seggern to its membership. 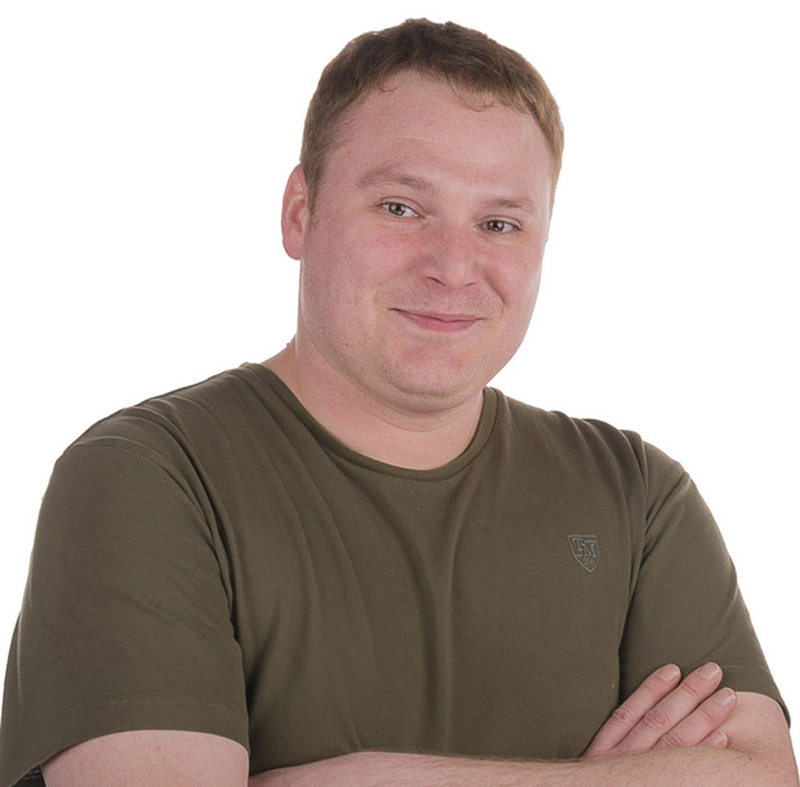 Von Seggern, a qualified engineer, has worked at the Berlin-based software developer since 2002 – initially as the company’s head of product management for five years, then as its business development manager. As the Managing Director, he will now take responsibility for product management, marketing, partner management and sales. Berlin. callas software, market leader for automated PDF quality control and archival solutions, announces their presence at drupa. Together with axaio software, Tucanna and Four Pees, they will present their solutions from May 31 till June 10 at Messe Düsseldorf in Germany, hall 7, booth C19. Berlin. 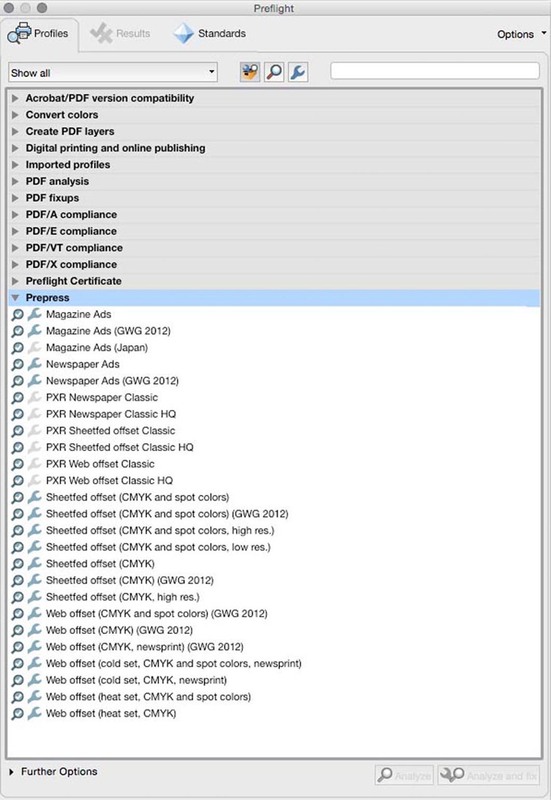 More businesses than ever will be able to produce documents using the high-quality PDF/A format designed for long term archiving, now that callas software's pdfaPilot – a leading solution for converting and validating PDF documents – is being used to expand the functionality of levigo solutions' document conversion tool jadice. 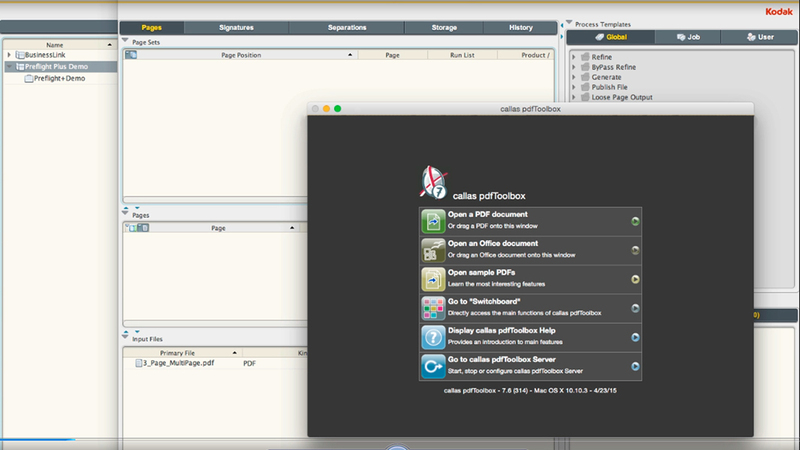 To this end, pdfaPilot is being integrated into jadice server as an add-on feature. Berlin. Adobe’s just released Acrobat DC software includes even more technology from callas software GmbH. Users mainly profit from this in prepress and document preparation. Adobe also plans to make future developments to callas’ technology available to users on an ongoing basis; this is made possible through Acrobat DC’s cloud-based approach, which makes it much easier to deliver regular updates. callas software has provided validation technology to Adobe since 2003. Berlin. The recently-released KODAK PRINERGY Workflow 7 lets users set up and monitor PDF print data processes and workflows. Kodak has now integrated the pdfToolbox technology from callas software into its workflow product. The pdfToolbox profiles expand the software’s existing validation and correction features to allow improved quality control and less manual work for the user. Berlin. To celebrate its 20th birthday, callas software GmbH has relaunched its home page www.callassoftware.com. The website now presents more information about callas’ product lines, solutions and the business itself. One new addition is the extensive support section, which includes documentation, a knowledge base and the ability to submit questions online. In addition the new website uses a responsive design which looks just as good on desktops as it does on mobile devices such as smartphones and tablets. Berlin. QuarkXPress 2015, expected to be released at the end of March, will allow better, faster, cutting-edge PDF output with the help of callas software. This is because this professional-grade software for layout and graphic design now supports document output in PDF/X-4 format, verified by callas software’s pdfToolbox. This means that PDF/X-4 files exported from QuarkXPress 2015 will be certified with the same technology used in Adobe Acrobat. Berlin / Hanover. callas software will present its brand new pdfChip product for the first time at CeBIT in Hanover from the 16th to the 20th of March 2015 (Hall 3, Stand B17). pdfChip allows businesses to dynamically format content for distribution through any channel they require. Berlin. callas software GmbH, a provider of powerful PDF technology for publishing, printing production and document archiving, has just launched version 5 of its pdfaPilot. This new release allows users to archive emails in PDF/A format, guaranteeing long-term reproducibility and system independence. All versions of the ISO-standardized format are supported, including PDF/A-3 offering particular convenience. This version of the standard allows digital messages, including attachments, to be stored in a single archivable PDF/A document, which also includes the original-format files. Berlin. callas software GmbH, a provider of powerful PDF technology for publishing, printing production and document archiving, will present version 5.0 of its pdfaPilot in the BITKOM ECM Solutions Park (Hall 3, Stand B17) at this year’s CeBIT. This new release allows users to archive emails in PDF/A format, guaranteeing long-term reproducibility and system independence. All versions of the ISO-standardised format are supported, with support for PDF/A-3 offering particular convenience. This version of the standard allows digital messages, including attachments, to be stored in a single archivable PDF/A document which also includes the original-format files. Berlin. After raving customer feedback on pdfToolbox 7, callas software today issues an important maintenance release. 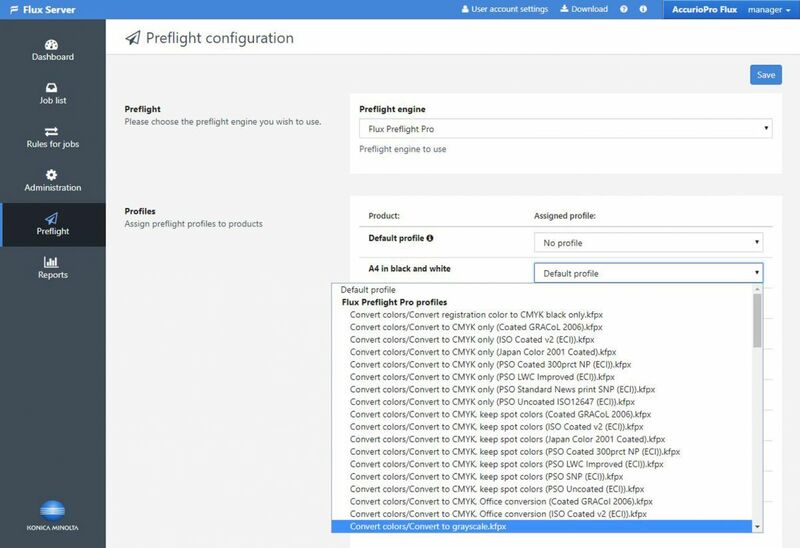 This release makes the new customizable – and HTML-based – preflight report available in pdfToolbox Desktop as well as Server and adjusts a number of new features in pdfToolbox 7 based on customer requests. Berlin. Today, callas software releases version 7 of its pdfToolbox product line. This new version is a significant step forward in making PDF quality control and production workflows more accurate. The core PDF and font libraries in pdfToolbox have received a major update to improve speed and reliability of processing troublesome PDF files. The more compact and adjustable preflight report improves clear communication with customers, and the operator checkpoints allow manual intervention in automated workflows. Berlin. callas software GmbH, a vendor of powerful PDF technology for publishing and archiving, has been selected as business partner by Software602, an important software vendor in the Czech Republic. Software602 uses callas pdfaPilot to materialize its concept ADF (Authorized Document Format) for ensuring long term legibility, integrity and authenticity of important documents, in compliance with ISO and ETSI standards required by the European legislation. 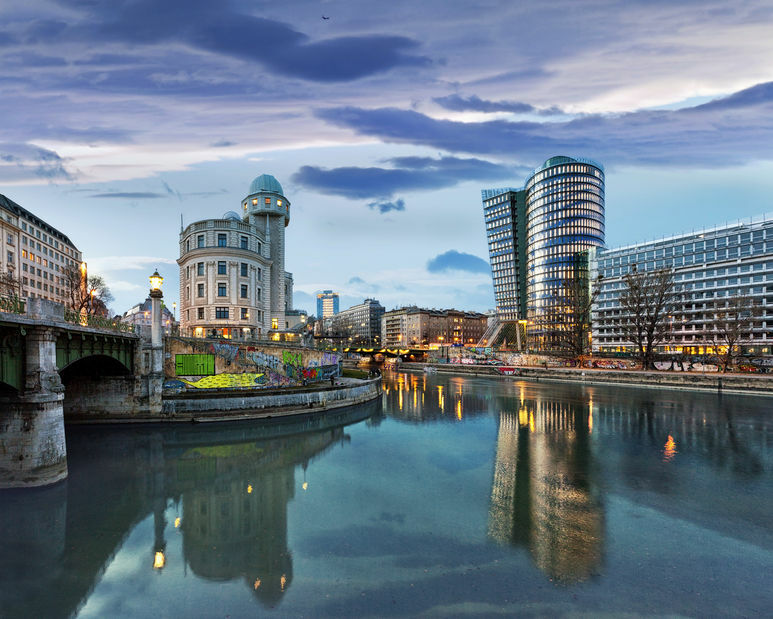 Software602 solutions have been implemented in solutions for the Czech government, for the provider of pipelines CEPRO and for other key clients in both government and commercial sector. Berlin. The 5.0 release focuses on additional features that allow users to archive e-mails comfortably in PDF/A-3 format. The electronic messages and attachments in PDF/A format and the original e-mail are linked in a PDF/A-3 document. 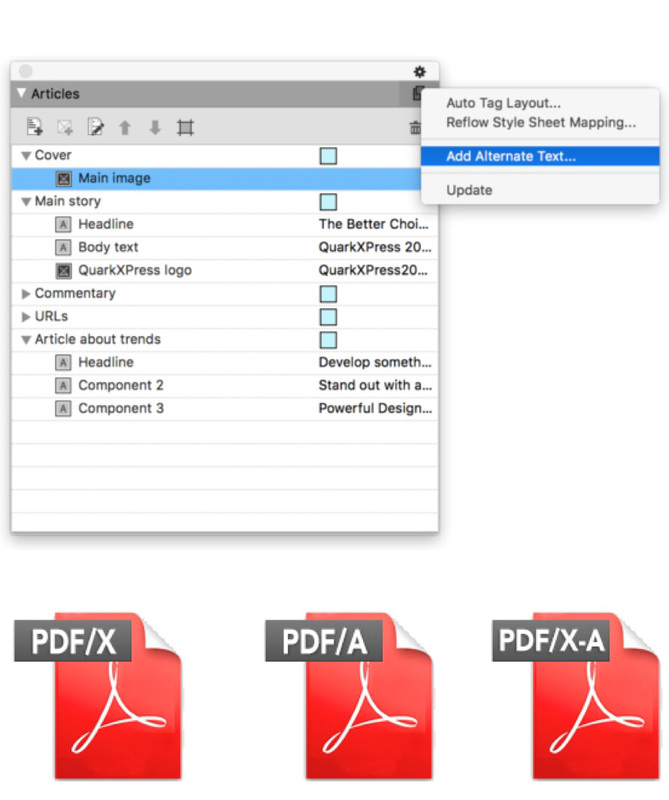 In addition, when embedding files pdfaPilot will offer more flexible design options when creating PDF/A-3-overview pages. Berlin. Users of the open-source content management platform Alfresco can now easily convert their office documents into PDF and PDF/A files. Alfresco Gold Partner Redpill Linpro made this possible by integrating callas pdfaPilot into the Alfresco enterprise content management (ECM) platform. The integration tool is available for free at https://github.com/Redpill-Linpro/pdfa-pilot-converter.